This week I had interactions with two of my favorite diabetic patients. They both happen to be in transition. One is a senior Labrador who travels throughout state parks here in south Florida with his humans, doing volunteer work. I only get to see him a few times a year in person, because he and his peeps are traipsing across this land in their retirement. The other patient is a darling orange tabby whose owner is transitioning from one home to another. I nearly had this cat in my home as a guest this week because I was worried about how he would do in a hotel, since the new place isn’t ready yet. In the end we opted to have him stay with his human and the other two cats in the hotel rather than come stay with me and my own monsters. 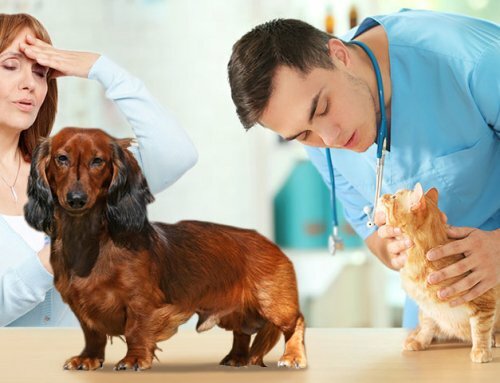 We strive for consistency when we treat diabetic pets. Some pets eat no matter the circumstances. 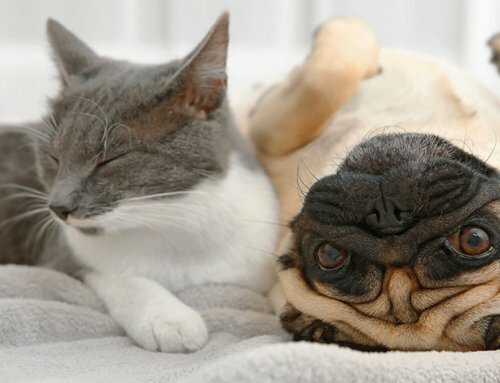 We call these “food motivated” pets. Other pets could take or leave pet food. You know the sort; “Why bother with my pet food? If I hold out my human will fold and hand feed me the good stuff!” There are relaxed pets would barely raise an eyebrow to the crack of a thunderstorm and then there are anxious “Nervous Nellies” who go on hunger strikes if the slightest thing is out of the norm in their environment. Why does any of this matter, you ask? 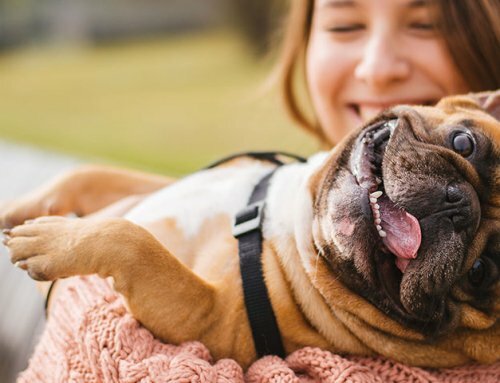 It is the non-food-motivated pets and the anxious pets that can make diabetes management difficult in times of transition. Human diabetics check their blood glucose, contemplate what and how much they are about to eat based on how hungry they are, and give an appropriate amount of insulin for the situation. Since our pets can’t give their own insulin nor tell us if they are hungry, we try to make the feedings and insulin dosing equal, usually twice daily. This consistency gives us the best shot at predictable glucose numbers, given our limitations. Now, what if a cat is living in a hotel or experiencing some other stress? Again, some kitties might think it was about time they had room service and bask in the situation, but others might hide behind the sofa, too afraid to eat well. 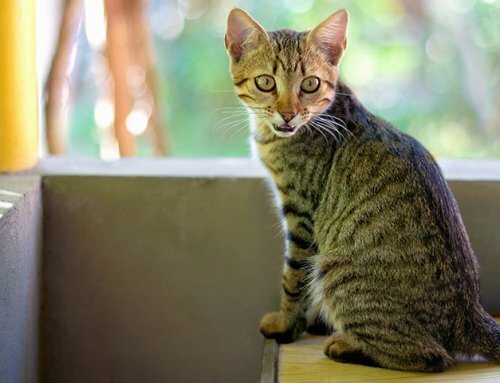 If said putty-tat only eats half the amount he would normally eat yet receive his regular dose of insulin, there is a good chance his blood glucose would get too low. 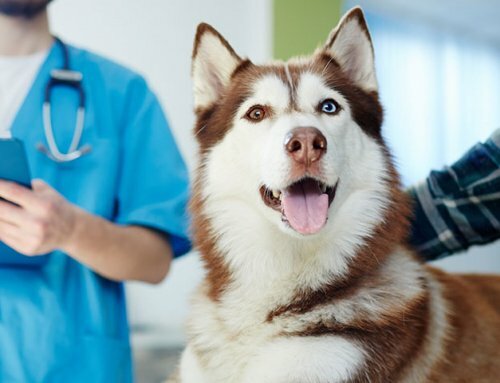 Mild signs of low blood glucose often go unnoticed by pet owners, but if the blood glucose gets down to 30 or lower the pet might actually have a seizure. 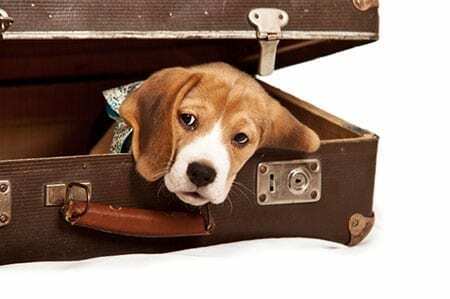 Say you are moving or traveling with a diabetic pet, or say you have a skittish diabetic pet that hides when you have house guests. What do you do to avoid a potential situation of low blood glucose if a pet doesn’t eat well? Giving less insulin at that feeding (if your pet isn’t eating well from stress) is one choice. I don’t have a crystal ball nor formula to tell you how much less you might administer. This is a plan you can discuss with your own veterinarian. It will be a guess. Nonetheless, it is a wise choice until life gets back into kilter and your pet is eating normally. Even better than giving less insulin is to encourage your pet to eat the portion of food it normally eats and giving the usual dose of insulin. This means bringing out the big guns – I mean the really tasty food. 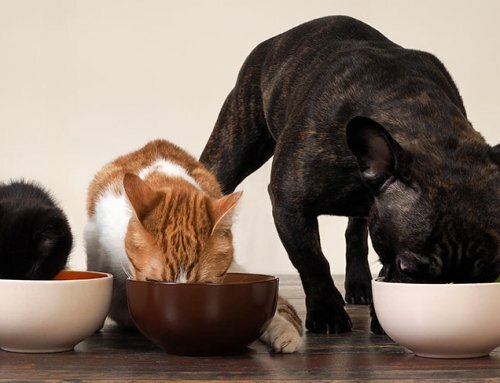 This might mean tuna fish for the cat or doctoring up the dog’s food with tasty tidbits to make it irresistible. Whenever I have sick pets in my vet hospital, I’m not above hand feeding my patients. Sometimes I even pretend to have a little myself to pique their interest. So, if you are in a transition that may be stressful to your diabetic pet, be sure to have something really delicious (yet appropriate for your pet’s diabetes) on hand.